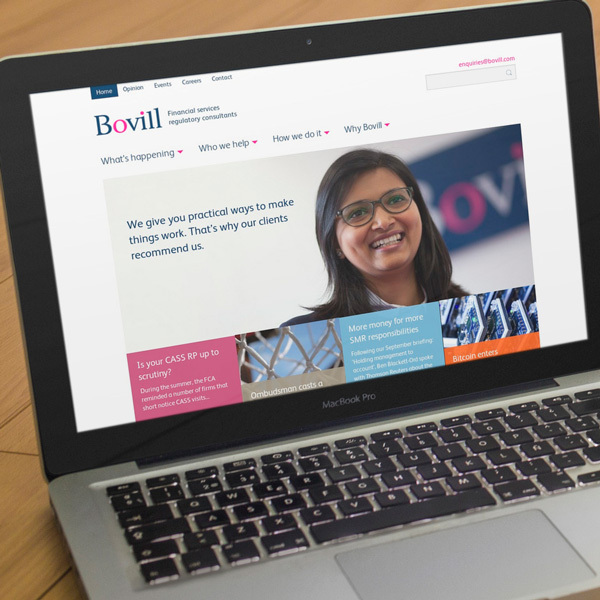 We’ve been building websites for prominent organisations and individuals since 1999. And in that time, we’ve learned a lot about the online needs of busy professionals. Your website is a corporate brochure, and needs to make a great impression in terms of design and ease-of-use. It needs to be simple to edit, and low maintenance. It should promote your experience and perform valuable functions, answering questions and eliminating paperwork and repetitive tasks. Easy to find via Google, and tightly integrated with your social media and email marketing. Look great on all popular browsers, desktops, mobiles and tablets. Load quickly. Be safe from hackers. Legally compliant. Well documented. Easy to extend in future. Oh, and affordable too. Luckily this is the kind of project we enjoy: beautiful, corporate websites that are full of information and marketing features, made as easy to manage as possible using the WordPress platform, for law firms, non-profits, SMEs or other ‘non-technical’ site owners. With our developers, designers, content editors and project managers, we have all the in-house skills and experience to run a typical corporate website project as a well-drilled unit. Where you might need specialist experience in a particular area, we have a wide network of trusted freelancers and contacts to call on. Iterative process from text to sketches to designs. Integrations and automations for Twitter, LinkedIn, Facebook, Instagram and others. Effective marketing copy that adds value and makes a difference. Branded template design, bulk mailouts, sign-up forms and analytics. Event booking systems, searchable directories, automatic PDF generation, complex online forms, Google maps, data feeds, more. The world’s most popular and user-friendly Content Management System, customised and extended however you need it. Take secure credit card payments on your site using PayPal or Stripe. User registration systems and restricted content publishing. Bespoke commissions from our partner photographers, or we’ll help you choose great imageries from online libraries. 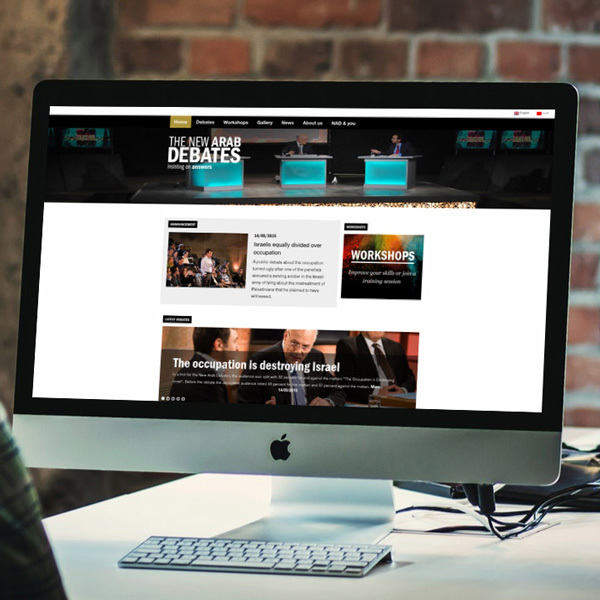 Building brand new online facilities from your ideas. Private areas for you and your colleagues to share documents, discussion and profiles. ‘Responsive’ layouts that look beautiful on desktop, laptop, tablet or phone. Search engine optimisation: technical tricks to help your ranking and advice on your content strategy. You give us the text; we’ll suggest how to organise it in a way that is user-, Google- and design-friendly. We ensure you meet your obligations for accessibility, cookies, data protection, privacy and financial security. Testing for technical issues, accessibility, compliance, SEO, speed, security and other important benchmarks. Our specialist offering for barristers’ chambers. Affordable platforms for NGOs and charities. Automate your membership business with a WordPress website.